As we’re about to enter October, the year’s final flagship smartphones are heading our way. The Google Pixel 3 lineup, the OnePlus 6 and the Xiaomi Mi Mix 3 will all be official next month. 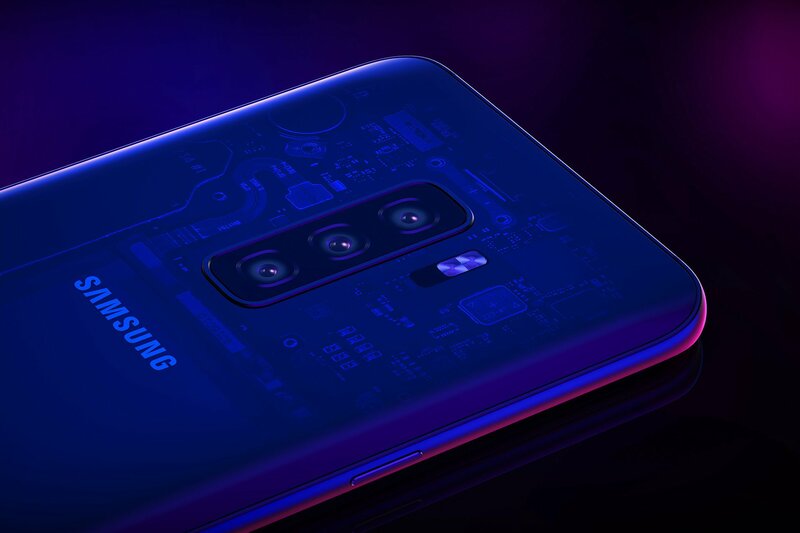 After their launch, the next gadgets (one which will commence next tear’s flagship cycle) that will receive mass-market focus are Samsung’s Galaxy S10 lineup. Now we’ve got more information about them. Take a look below to find out more. 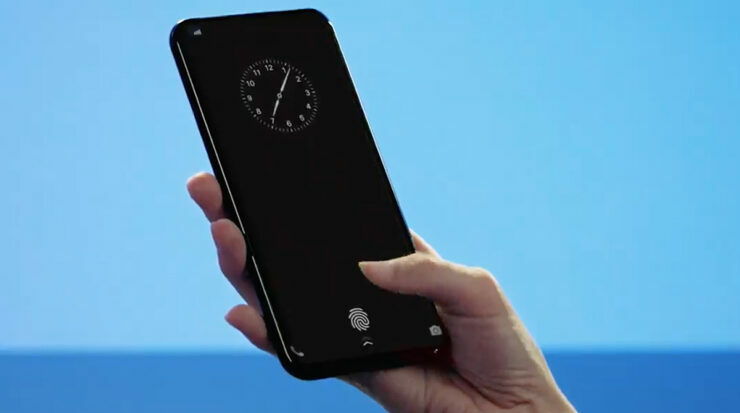 Presently, the reports that have surfaced for the Galaxy S10 lineup paint a great picture for the devices. Samsung’s under a lot of pressure to deliver as the Galaxy S9 lineup is one of the worst market performers in company history. To rectify this, the Korean tech giant is rumored to expand the scope of next year’s Galaxy S smartphones. The leak represents gadgets that have been previously reported as Beyond0, Beyond1 and Beyond2 respectively. However, unfortunately, we don’t get information about display builds. The SM-G970 is Samsung’s new entry-level Galaxy which will broaden the lineup’s appeal to users who don’t want high-end features. To that end, will Samsung go as far as to equip the gadget with an OLED panel? Chances of such a decision are slim but will, of course, depend on Samsung’s choice of price bracket. Such a smartphone is also likely to compete with the company’s Galaxy A series, which offer good middle-tier devices. Thoughts? Let us know what you think in the comments section below and stay tuned. We’ll keep you updated on the latest.